Are Your Investment Advisors Set Up for Success? • Uh Oh! Compliance! Are you keeping up? • Do your Advisors feel engaged and supported? 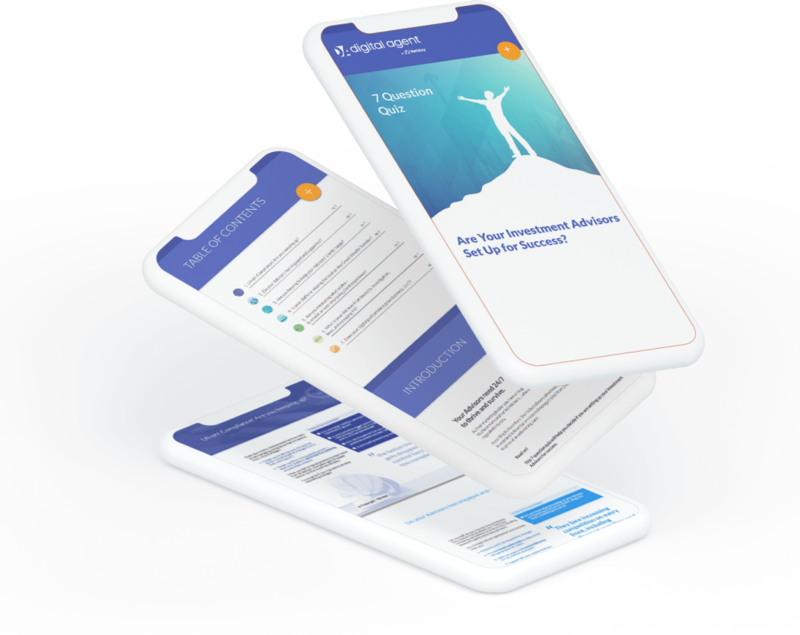 • Are you helping to keep your Advisors’ clients happy? • Is your platform missing the boat on the Great Wealth Transfer?